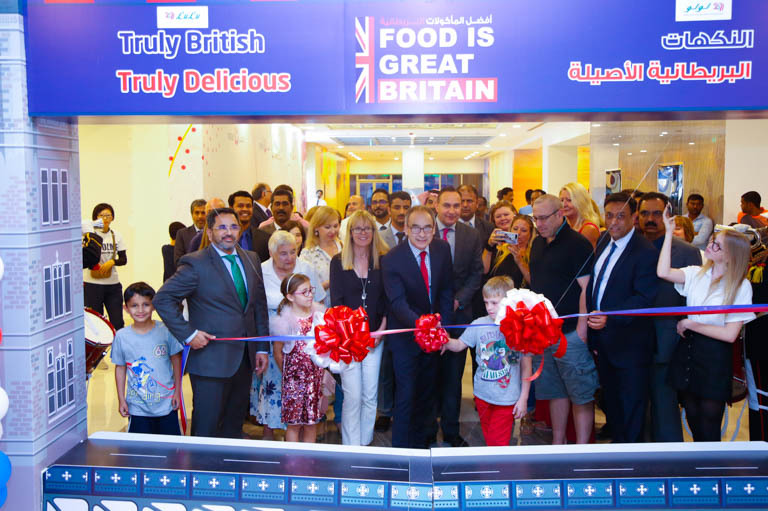 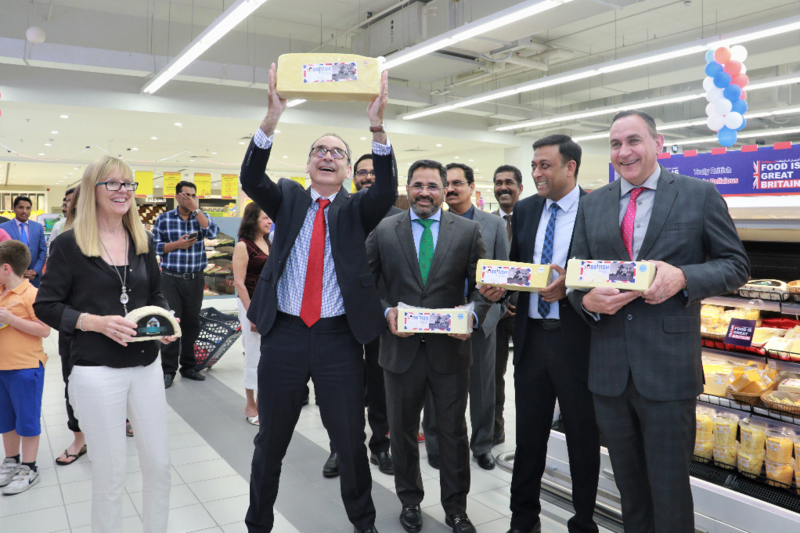 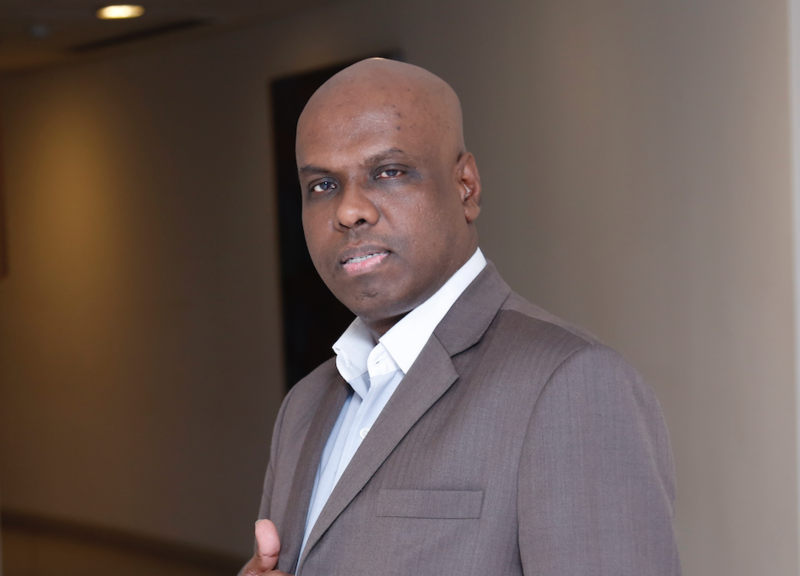 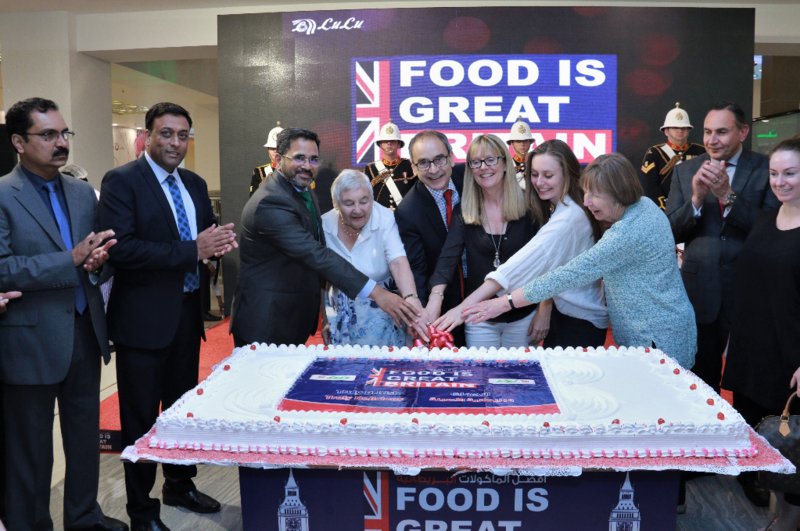 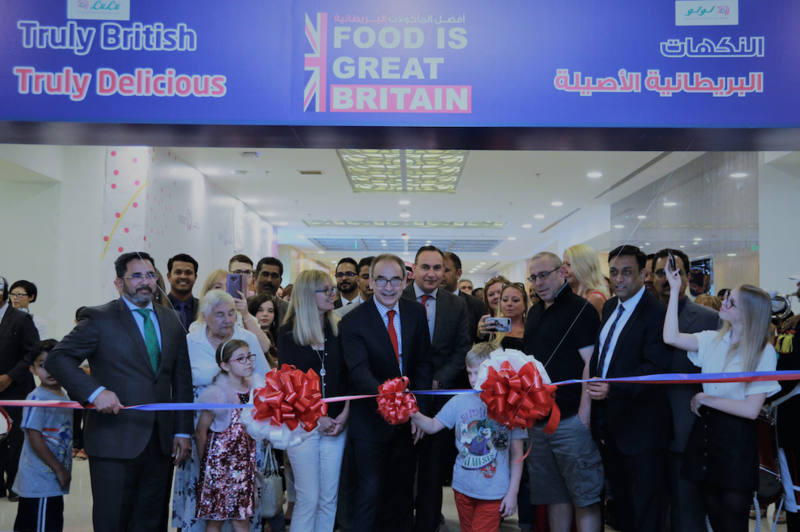 Lulu Hypermarket’s British Week festivities was inaugurated in the hypermarket’s latest outlet in Saar’s Atrium Mall by British Ambassador H.E. 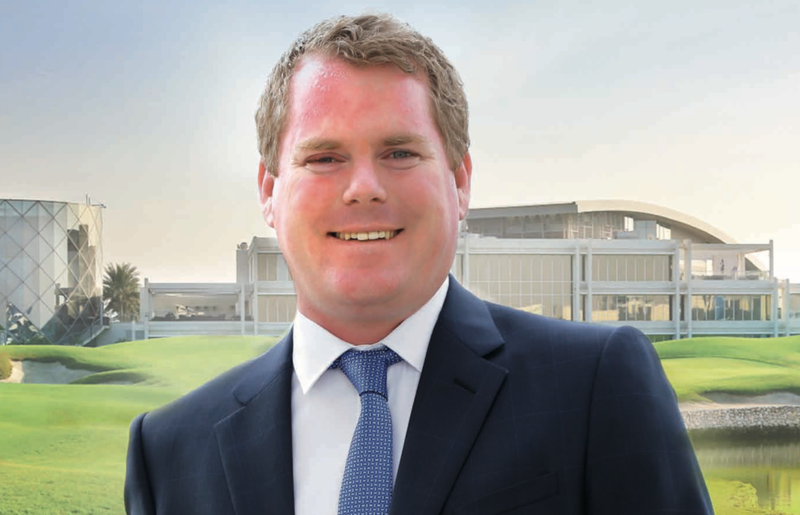 Simon Martin on Sunday, April 14. 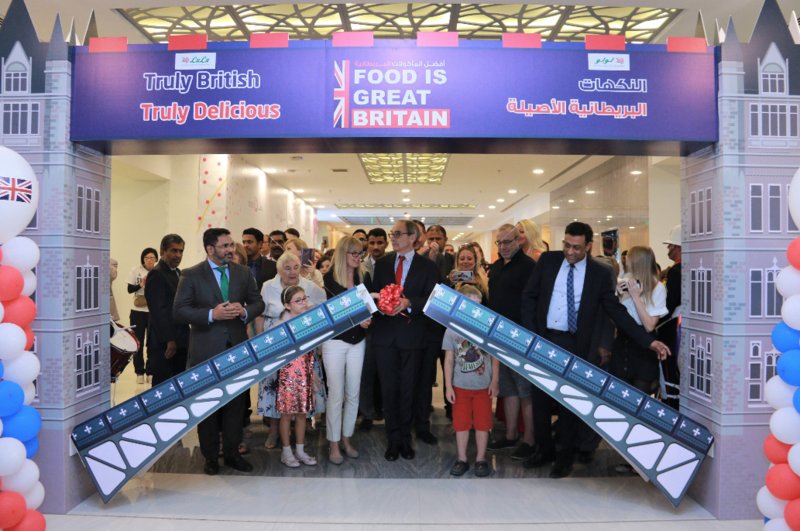 Till April 21, shoppers will be able to make the most of the finest British summer treats, from a range of juices and bottled cordials to a wide selection of British cheeses, organic milk, flavoursome yogurts, chocolates, biscuits, tea brands and specialty breads.